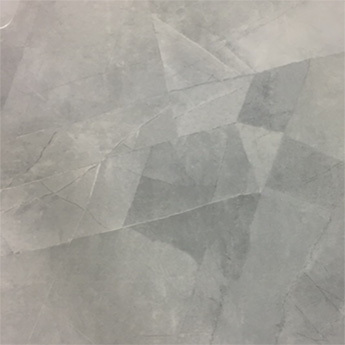 Comprising of a medium grey colour which is interspersed by a slightly speckled pattern, these porcelain tiles are a stylish, modern choice for interior bathrooms and kitchens. 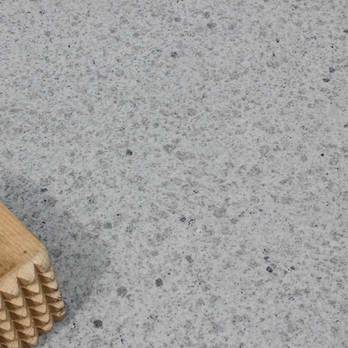 They add a fresh and invigorating style to walls and floors. 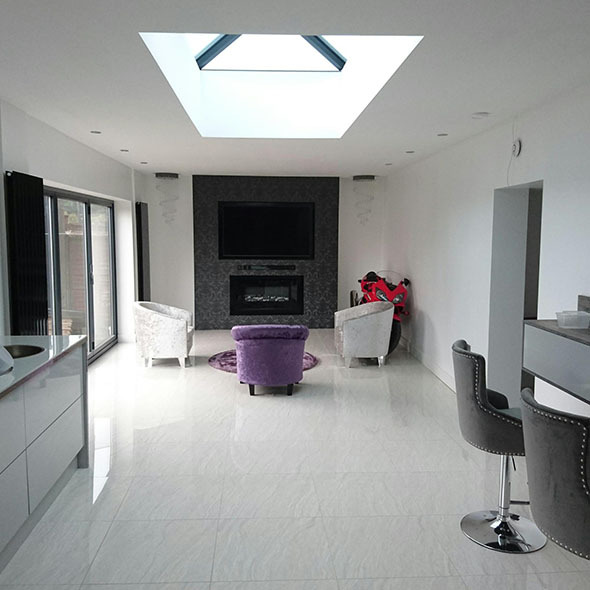 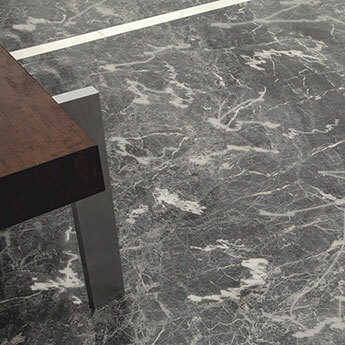 These tiles are a contemporary option which add an elegant appearance to any area. 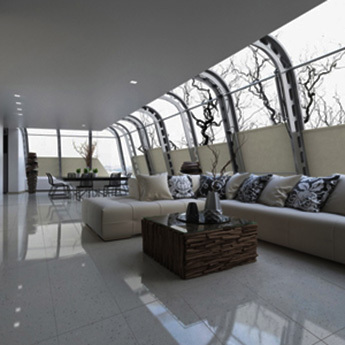 These tiles can be incorporated within a vast array of interior designs. 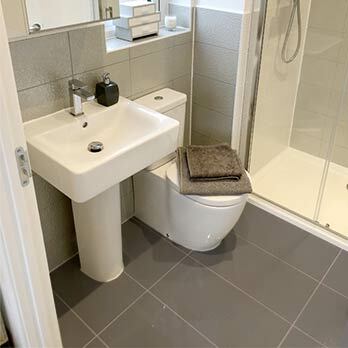 They are perfect for sleek, contemporary bathrooms and en suites, in which they can be matched with chrome fittings. 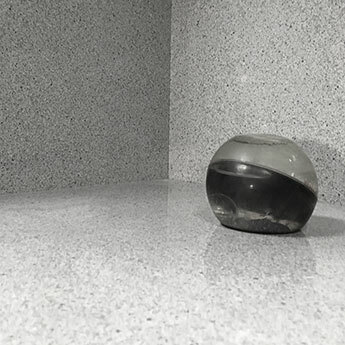 The polished finish can be cleaned and wiped dry with ease which makes them a popular choice among homeowners. 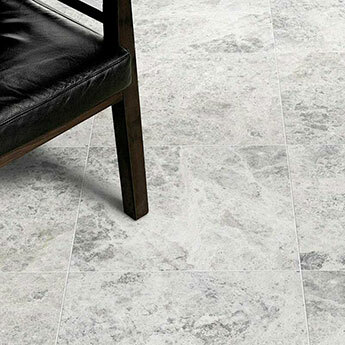 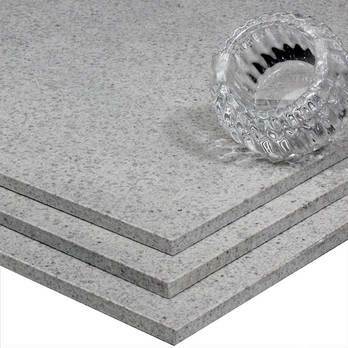 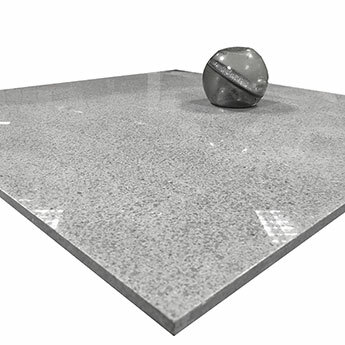 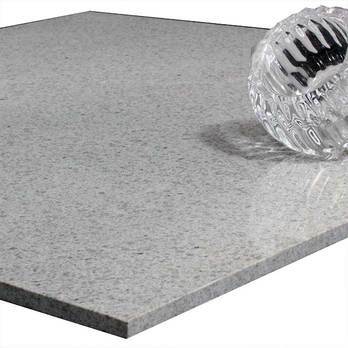 Premium engineered porcelain tiles are designed for high traffic areas. 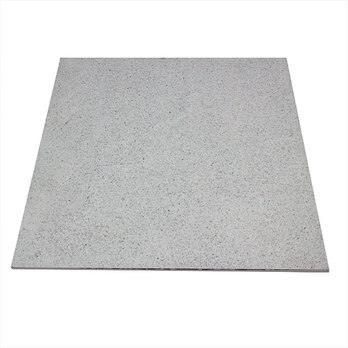 They are a low maintenance option which ensures they are acquired for commercial properties including hotels and shopping centres. 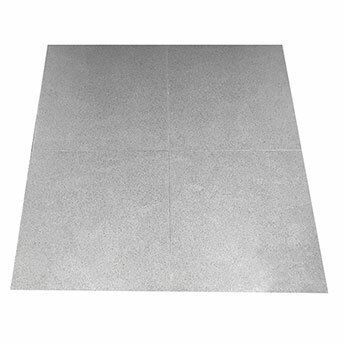 If you would like to see the high quality of these tiles for yourself then we highly recommend you order a sample.